The experience of having experience: My story about being an Instructor at General Assembly. 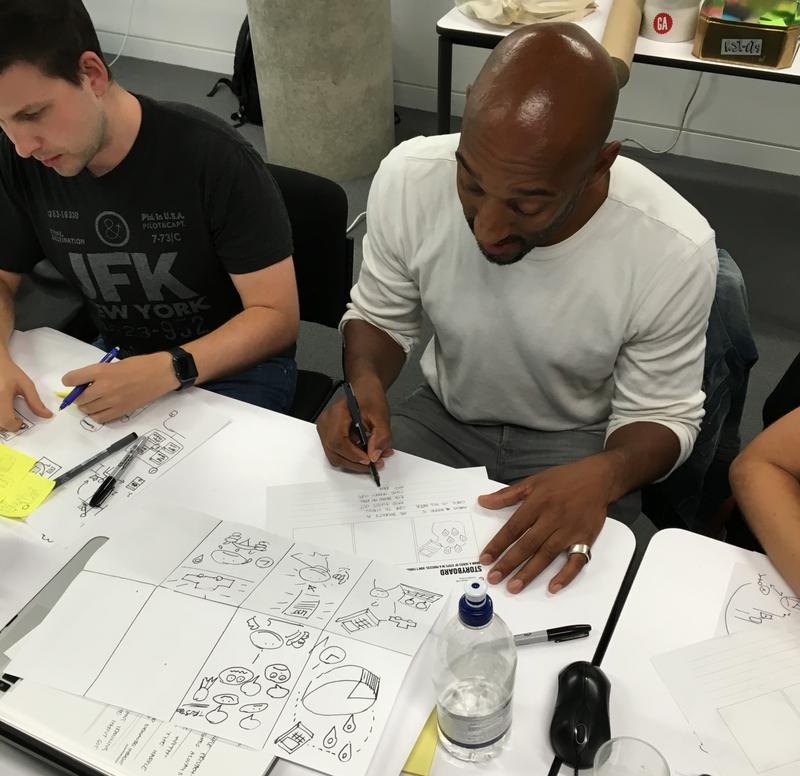 In August I had the privilege of teaching a fantastic group of students who took the one week UXDA course at General Assembly in London. I had been speaking to Laura at GA for some time and I eventually finished a contract so that I was able to go and immerse myself in the GA community to get back into something that I love doing — sharing my own experiences. Be prepared to be wrong. Be prepared to learn. 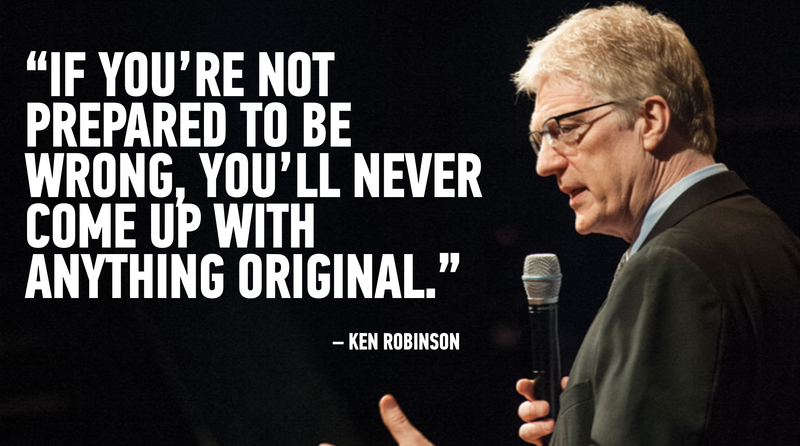 Be prepared to be open, and willing to take on feedback. It had been some time since I had taught for The Guardian on their Masterclasses strand, and I’d been so busy between jobs that I was out of practice when it came to teaching a class. It’s hard to balance the different things you do and when you get immersed in a project, some things fall by the wayside. I was aware that the week I was about to have at General Assembly was going to be radically different from the two and a half years I spent teaching part-time for The Guardian. After signing the contract, I’ll be honest, I had absolutely no idea what I was letting myself in for. It took me a few days to get to grips with all of the course materials and the numerous slide decks that I had to prepare in advance of the course. Both Amit (Lead UX Instructor) and Gerry (Faculty Chair) were a huge help in detailing their current and past experience of being instructors at GA and were on hand to answer questions from day one. Fiona (Expansion Lead) and Emily (Course Producer) were exceptionally helpful throughout the entire process of on boarding as a new instructor and offered their support before, during and after the course. It goes without saying that everyone went above and beyond their call of duty and this is something that I regard with the utmost of importance. From the beginning it was very obvious that GA has a very people-focused mentality — everyone is there, willing to help, each and every day. This was music to my ears. These details are what helps make a successful business, one which has taken care and consideration around their company culture — both internally and externally facing. The UXDA course is offered as both a part time, twice a week (for 10 weeks) option and also as a compressed, intense one week option. Note the word intense here, I’ll come on to this in a bit. One of the main focuses of any GA course is practical teaching, and the aim is to make at least 40% of each and every day chock-full of practical exercises for the class. Adults learn best by doing. Before I started on the Monday, I had a training session with Gerry who gave me advice and key insights on ‘setting up the classroom’ on the first day. One of the most insightful tips was to allow the class to set up their own classroom ‘rules’. This proved to be one of the most useful exercises of the week, even though it was a fairly small one. 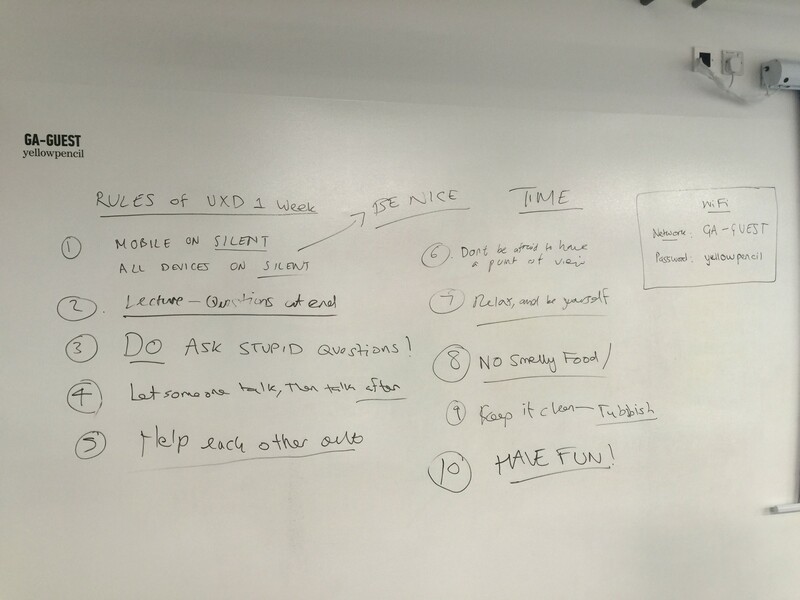 This meant that I wasn’t inflicting ‘rules’ on the class and instead, they came up with the rules by themselves. Discussing from the beginning, it was a group activity where they decided on how to set the classroom up for the week ahead. I wasn’t aiming to be an instructor who dictated rules that they HAD to adhere to. This process not only acted as a great ice breaker, but also helped keep the classroom clean, the lessons fun and meant the entire class helped each other out when they needed to. Everyone there had a point of view and they weren’t afraid to use it. The gradual release of responsibility (also known as I do, we do, you do) is a teaching strategy that includes demonstration, prompt, and practice. At the beginning of a lesson or when new material is being introduced, the teacher has a prominent role in the delivery of the content. This is the “I do” phase. But as the student acquires the new information and skills, the responsibility of learning shifts from teacher-directed instruction to student processing activities. This particular teaching strategy was very different to what I had previously used in my past experiences but I knew that the best way of learning was by doing. After all, UX is a process, a toolkit, and you have to take part to understand how everything fits together when tackling a problem you are trying to design a solution for. This is where the ‘do’ comes in to play. It was then that I had the realisation that was I there to do more than teach the class about the UX process, I was also there to further my own skills and abilities in BOTH teaching AND UX. It was time to let my natural guard down. (I generally don’t put up much of a guard, but each and everyone one of us does — so letting it down isn’t as easy as we like to think it is). As an individual, there’s value in having had past experiences. However, teaching from your own experience is nowhere near as easy as it sounds. It’s a good place to start by forgetting everything you think you know and want to deliver to a class the ‘truth’ or ‘gospel’. I was there to learn from the class as much as they were there to learn from me. I had to leave my own bad (design) habits at the door. I had to be open to feedback from the students on my teaching style and delivery of the course materials. I had to be willing to hear how I could improve. I had to be open to the fact that we were all in the same boat. We were there to learn from each other. How on earth do you manage to keep the class engaged in something that is hard to define and so open to hundreds of different interpretations and nuances? For me, it was obvious. Make the complex simple. I had to break it down and make suggestions that everything that we were about to learn and do for the next week was always going to be about PEOPLE. The mentality I follow in everything I do with design. The quote above is something which might sound extremely obvious and simple. 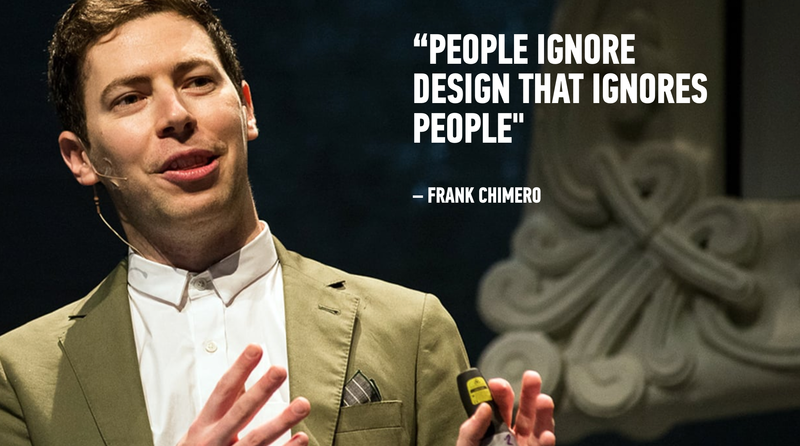 It is, however, something that a lot of people and companies forget about. So many that forget this, constantly, on a daily basis. I’m there, in the classroom, teaching people, and we’re trying to solve problems, for people. 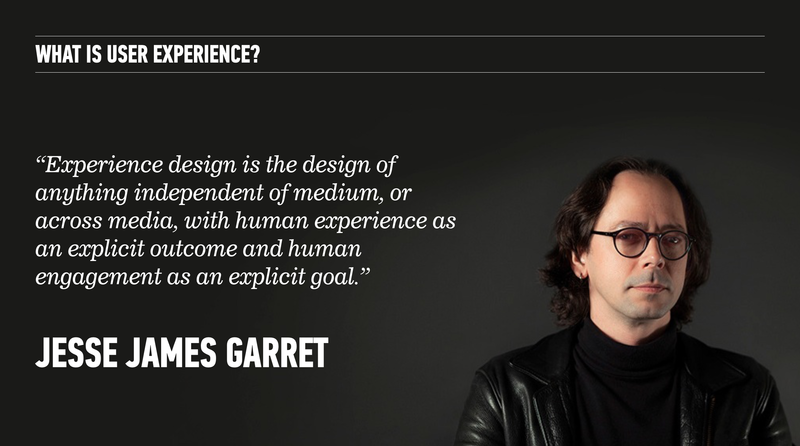 UX is ALL about people. The entire process is to help find out the WHY, the HOW and the WHAT of the solution that will fix someone’s problem. 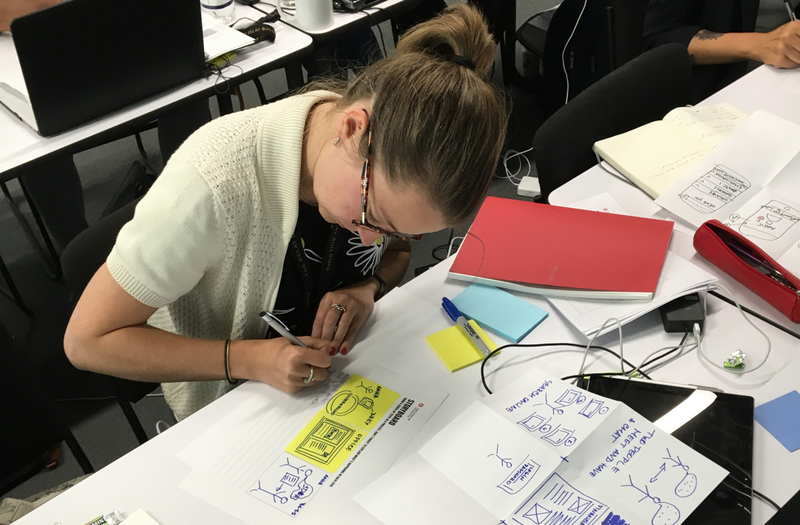 When everything started coming together, the class saw the value in taking the necessary steps to gain insights from people through interviews, user testing, prototyping and then gaining insights from feedback. This helped them iterate on their process and therefore their own design work so that they could whilst doing too. What happened during the classes? One of the best things about getting feedback as an instructor was that I could go home in the evening and read the feedback. I liked the feeling of openness and so I could take action on feedback to help the class the following day. In the pre-course training Amit gave some insight in to how it might be better to do the first two days of slides and then adjust the days thereafter based around the classes’s feedback. Now, this might sound easy to do but without Amit’s insight, I may have attempted to do all five days worth of slide decks and then try and iterate on them during the week. It’s as much about being open to the iterative process myself as it is about seeing how the class react whilst I teach them on particular subjects. Using “Yes, but” it is fairly normal to come up against resistance because the word ‘but’ will mean that you come up with a reason to not doing something or a blocker. Using “Yes, and” means the question or task is a bit more open to interpretation and perhaps the ideas that come from it are going to be more relaxed and more open. Now, the interesting thing here was that the class asked me “Why would we do this?” when we already understand the concept behind it. Time to get your thinking hat on Mark, you have less than 10 seconds to come up with an answer to that and steer the class back in the right direction. So, I asked the class to discuss amongst themselves why we should skip this task and if they could explain to me the benefits of doing so. Cue the class speaking with each other and after a couple of minutes, we decided to knock the task on it’s head and move forwards. This saved us a good 30 minutes of the day – everyone understood the concept and we made a group decision to not waste any time. The real insight here is as follows. Before the course, I was told I was able to make the course ‘my own’ – by including my own slides, amending slides and removing things I didn’t feel were necessary for the students. Now, because the curriculum is partially preset it’s not always that easy to get your head around the idea that you can ‘remove’ things and so I started questioning myself when I did attempt to remove something. On day one I hadn’t taken all that much out of either of the slide decks but the moment above kept me on my toes. Maybe I should have taken this out, but hindsight is a beautiful thing, eh? I had to think on my feet and move things forward quickly, so I posed the problem back to the class to see if they could help move forwards – we did it together. Helena and Alex storyboarding their concepts out. We continued with the week and as we moved forwards it was really interesting to observe, understand and see that people with different experiences worked in completely different ways, and also had a different viewpoint when it came to particular tasks. I know that when you go to a job you don’t always have the time or the resource to carry out the ‘entire’ UX process, no matter how much you really want to. Sometimes it just won’t happen. When it comes to particular things, I know I can do them quicker than others and for that reason, as an example, I’ll sometimes increase the fidelity of my prototypes ahead of time and not take on the ‘burden’ of paper prototyping. I’m not saying that paper prototyping isn’t important, but sometimes needs must and that, for me, is always a lack of time. Things move very quickly and so do people. 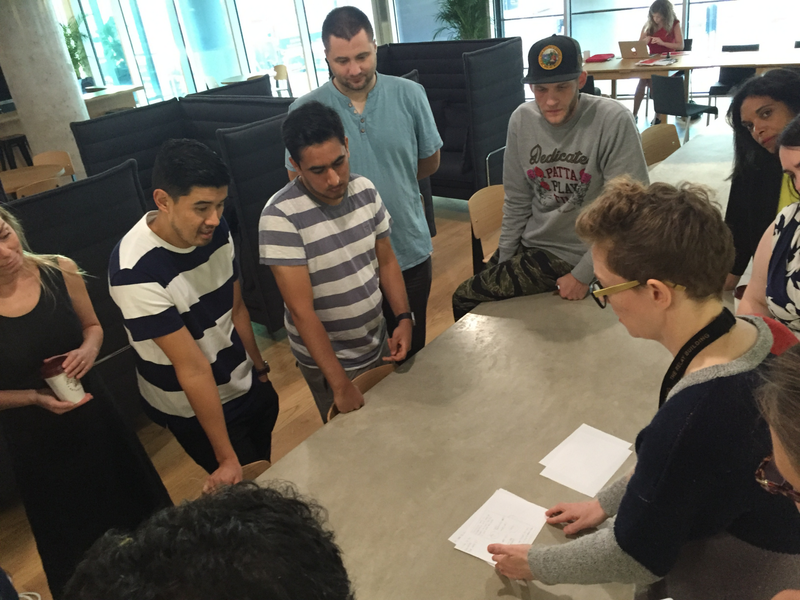 The class did however carry out the paper prototyping task and we then went outside so that some of them could explain their thought process and it was clearly obvious that something as simple as a pen and paper meant that you could simply change something without worrying about the fidelity. Remember when I said I wasn’t at General Assembly to teach my bad habits? Well, I made sure that they didn’t skip this task and understood why quick changes early on are so important for the steps later in the process. Contribution and effort come in to play here and that smaller, incremental wins are better in the long run. Emma presenting and explaining her internet security idea through paper prototyping. Once Emma had presented using paper prototypes it became evident to the class that they could give quick feedback which Emma could then iterate on. Everything was beginning to come clear. Another example of a small tweak to the teaching strategy. On day one, it was revealed to the class at the very end of the day that there would be ‘homework’ each and every day, sometimes a good couple of hours. Because I’d left it till the end of the day it was another thing to add to their minds and thus increase the cognitive load. Acting on some feedback I prepared the class to understand the homework task before the end of the day and how the tasks and work we were about to carry out during the day fed into the homework. This lowered the cognitive load and also helped them understand more about the pieces of the puzzle fitting together. This small tweak was so simple but seemed to work, as at the end of the week the level of presentation from each student blew me away when they had to present their own work back to the rest of the class. Seriously, it was time to up my own game. So, what did I learn? How can I improve? Now, I could have made this one of the longest articles I’ve ever written. But, the aim here is to have penned down my thoughts and keep a record of what happened in that week of teaching. To write down what I learnt I can talk about it and move forwards to further myself and improve my own experiences. I learnt that no matter how much experience you think you have – you can always gain more. I knew this already, and I know that the day I stop learning is the day I probably retire. I reminded myself that I can always adapt my own career path to make sure I give the best effort going forwards. I learnt that adapting the classroom as the day and the week evolves is exceptionally important. Every day, I received feedback from the class on how they day went and this was readily available for me to take action on. I really had to forget about being the ‘instructor’ and take on the thoughts and opinion from the rest of the class. This was not about being the ‘dictator’ in a top-down learning method. I learnt that completing the week of teaching was exhausting and led to a complete lack of sleep. I learnt that completing the week was one of the most rewarding and humbling experiences of my career. I learnt that I had regained the love I had for teaching. The fire had been ignited again! So, how does this relate to experience? Taking part as an instructor in the course was an experience and it was definitely one that I threw myself in at the deep end for. This was a challenge for me. I do love a good challenge. I find I get a little bored if something isn’t that challenging–so how can I think about a challenge and thus a problem in a different way? Each and every member of the class came to GA on that Monday with all manner of different experiences. I was there with my own and together we were setting out to embark on a short but intense journey together. The experience I had that week led to a memory. A memory that I’ll remember for a very long time. After completing the course it spurred me on to improve my own process, to stop taking some of the shortcuts I usually do and to further improve my own ability to think about design problems in a different way. A huge thank you to Laura, Casey, Fiona, Emily, Amit, Gerry, The superstar TA’s: Ana and Will, all of the staff at the GA London campus and especially to all of the students who took part in the course. 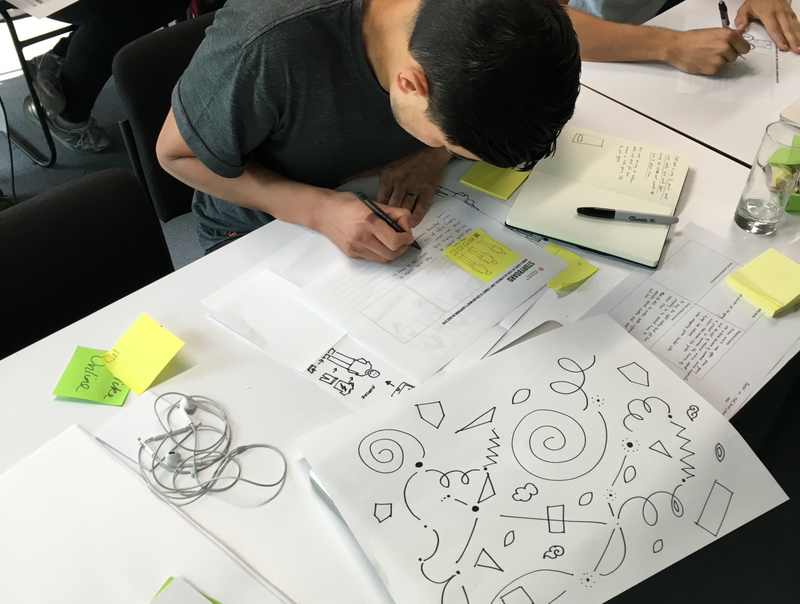 It’s been fantastic to hear that the class continued to stay in touch after the week, heading to UX events and meet ups and discussing their own design problems and ideas amongst themselves. We were all in the same boat and I couldn’t have done it without you all. Thank you for reading, hit the ❤ if you liked this post. Stay in touch by subscribing to my weekly newsletter. I live online at The Lucky Strike, my personal site and you can follow me on Twitter too.